To upgrade the skills of rated chess players, Dr. N. Mahalingam Chess Academy of KCT has organized a 3 day International Chess coaching camp from 09.02.18(Friday) to 11.02.18(Sunday). 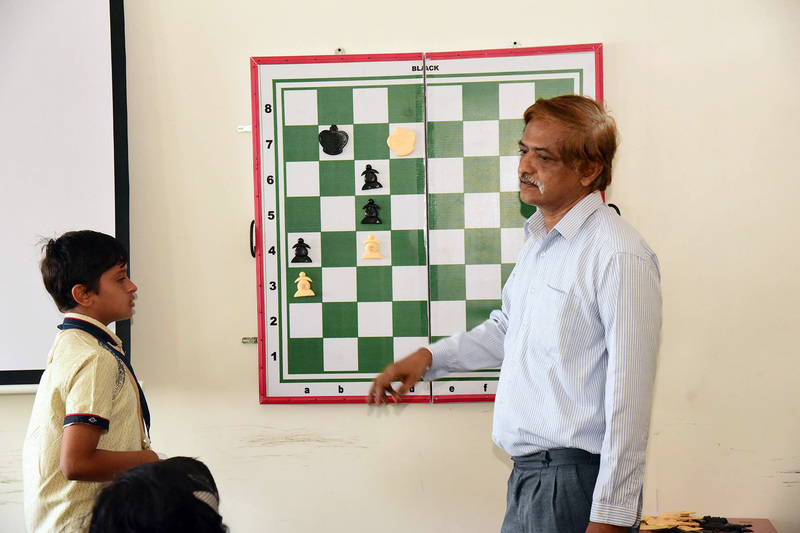 The Chess coaching was handled by International Master Mithrakanth P with FIDE rating of 2250. The trainer IM Mithrakanth is a reputed International Master who has won the Commonwealth Championship in 1996, and has an International rating of 2252. He is a well known player who has brought laurels to our nation. Besides being a player, he is also a renowned chess coach with 15 years of experience. He has produced many National and International Chess Players to his credit. At present, he is also working as Chess Sports Manager for NLC, Neyveli. Till now, GM and IM Chess coaching camps are being held only in Chennai, Bangalore and other metropolitan cities. 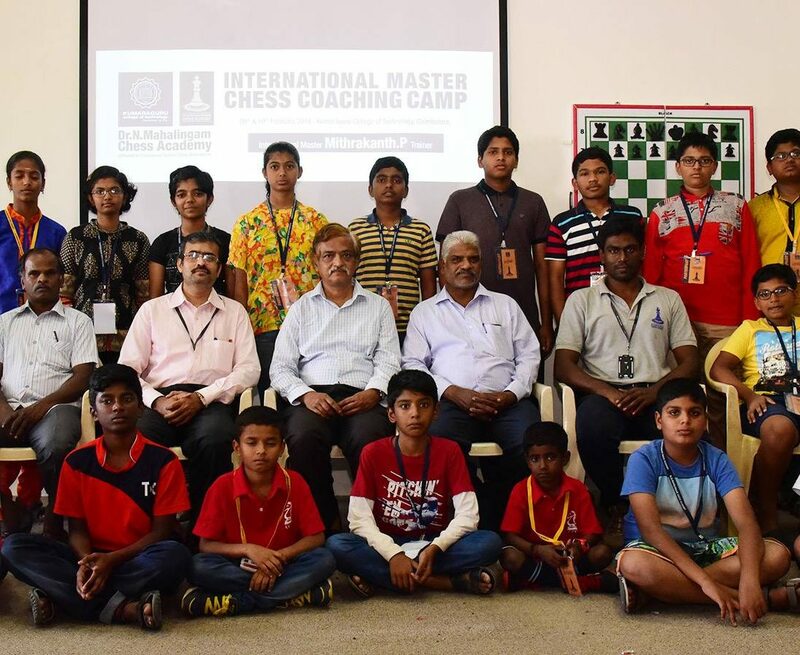 After the GM Chess coaching camp held at KCT in October 2017, Dr.N.Mahalingam Chess Academy has organized an International Master Coaching camp for the second time now for the benefit of young chess talents in Tamil Nadu.